* The West Corp DPD is funded through people just like you, each and every donation counts, we also receive great support from fund raising, community events, or sponsors such as Capana's, and Frank Bee's Carnival. * West Corp DPD will offer training, resources, conference opportunities, and information-sharing outlets for the practitioner, community's, and members. 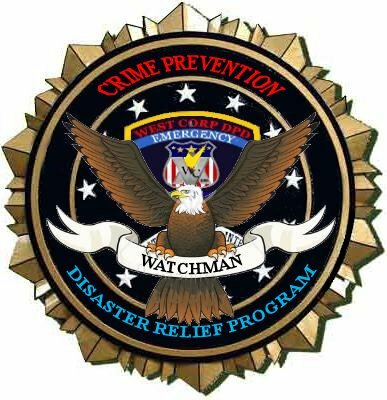 * This will help programs grow and expand and educate the practitioner & Members about emerging trends in the crime prevention, Disaster relief field. - Certification, and membership perks, and Benefits. - Crime prevention, Neighborhood watch program Coordinating, and Assistance. 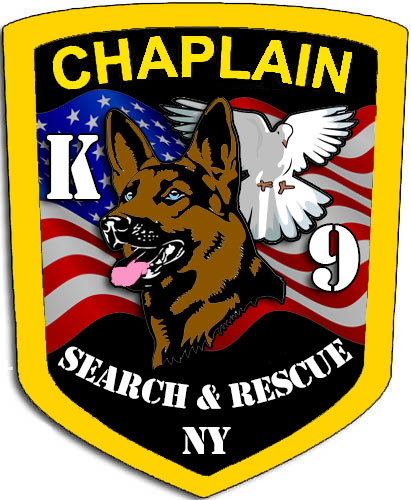 - Self awareness and gratification of helping others, and assisting local, National, and Domestic Emergency's. 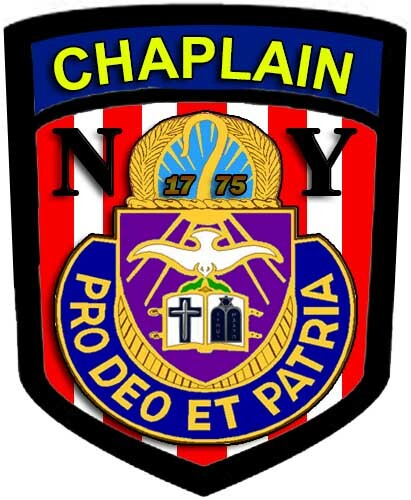 - Become a Volunteer Chaplain Practitioner, Devoting yourself to others in the community in the practice of providing, administering, or promoting justice and Public safety. a.) Practitioners are qualified or registered, to practice a particular Occupation, profession, Religion, or Religious service. 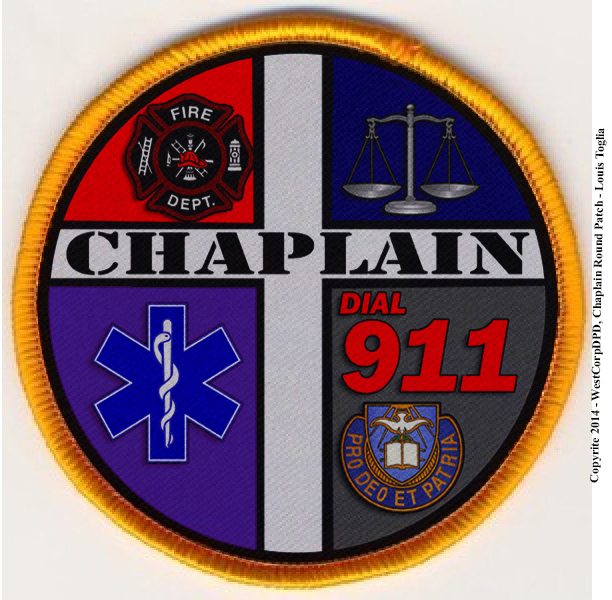 - Spiritual enrichment, and growth, learning to become a true watchman, Chaplain, and disciple of God. Contact us for more information about becoming a member of the West Corp DPD. Night Guard, Security Officer, Neighborhood Watchman, or other form of Volunteer First Responder? Than you may qualify to become a Proud Member of the NFRA. Join Here Now - be a part of the National First Response Association..